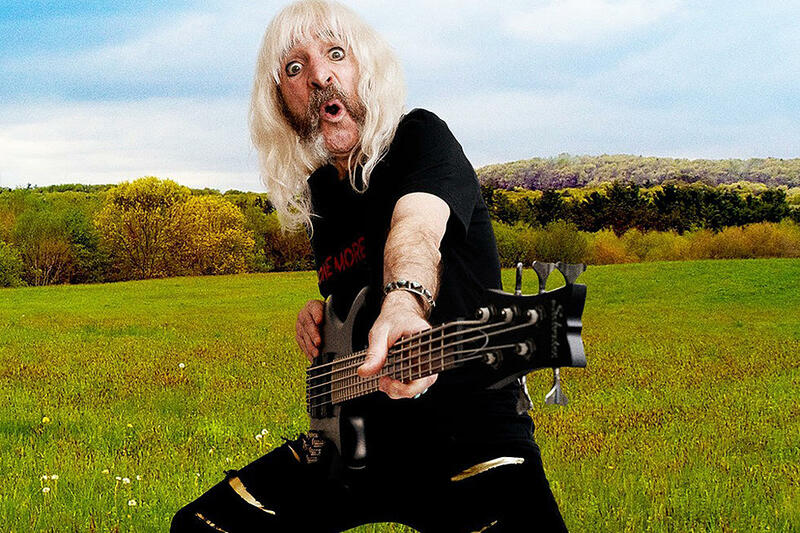 Derek Smalls, bassist with rock legends Spinal Tap since 1967, returns to action with a new solo album Smalls Change: Meditations on Aging due for release in April. 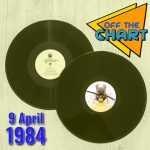 Financed by a grant from the recently launched British Fund for Ageing Rockers, Smalls Change will be Smalls’ first new release since Spinal Tap reunited in 2009 for their comeback album Back From The Dead. The album features a plethora of special guests including members of the Red Hot Chili Peppers, Steely Dan, Foo Fighters and Styx, as well as Peter Frampton, Rick Wakeman, David Crosby and Dweezil Zappa. Smalls also plans to tour in support of the album; the Lukewarm Water Live: An Adventure in Loud Music tour kicks off in New Orleans on 14 April, with more dates to be announced. 6. It Don’t Get Old – Derek with Peter Frampton (guitar, vocals) and Waddy Wachtel (guitar, Keith Richards).